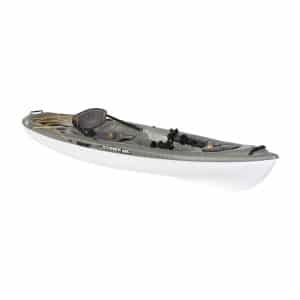 Available in First Light and Boreal. 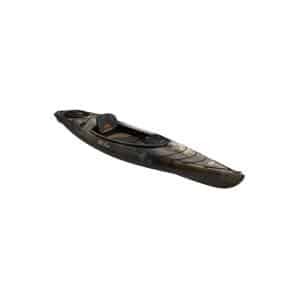 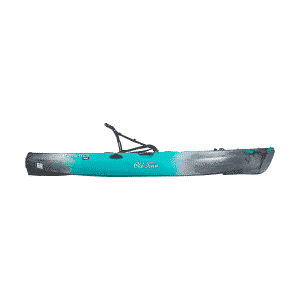 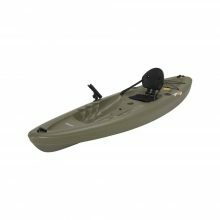 The Pelican Premium STRIKE 120X ANGLER is a simple and easy to paddle kayak for the discriminating fisherman. 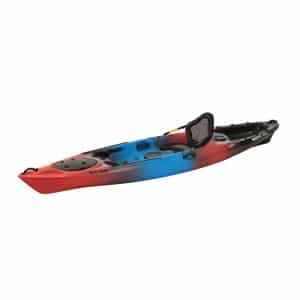 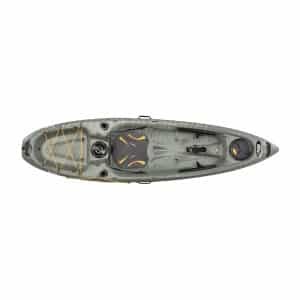 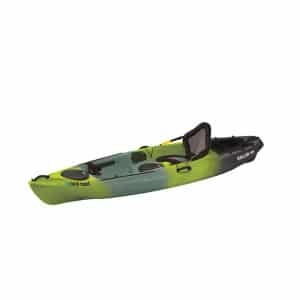 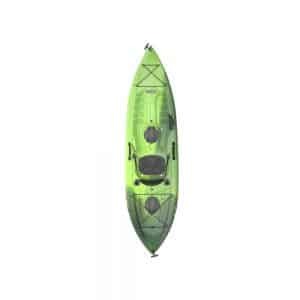 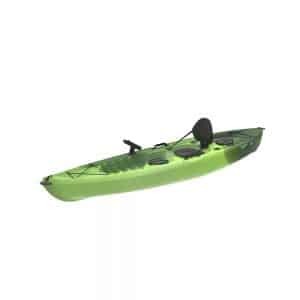 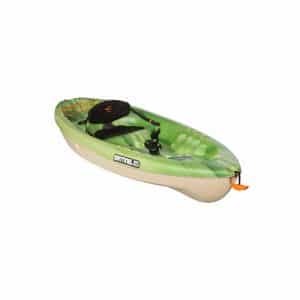 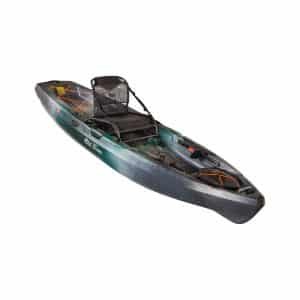 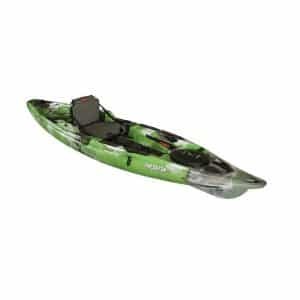 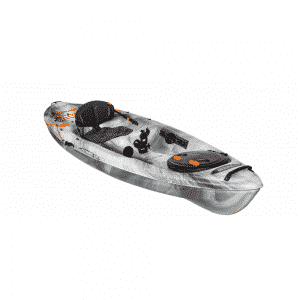 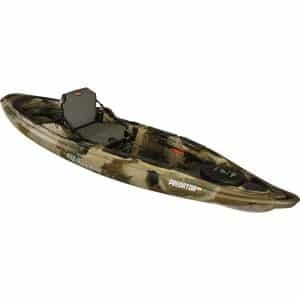 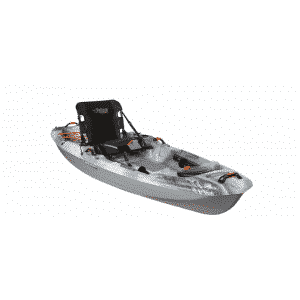 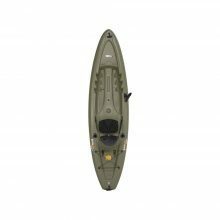 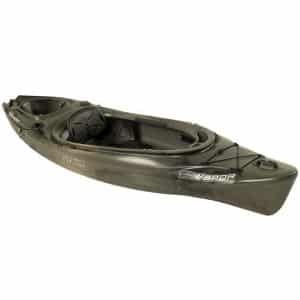 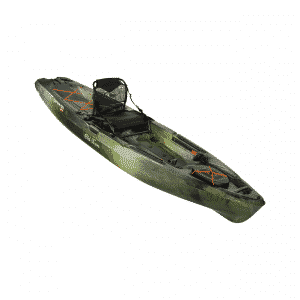 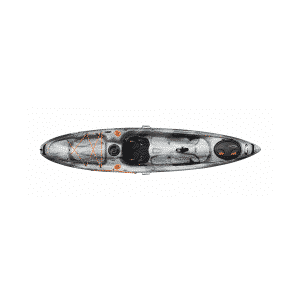 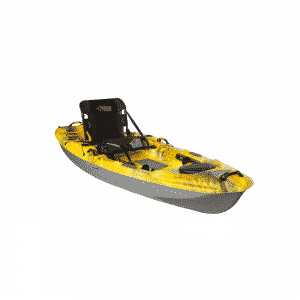 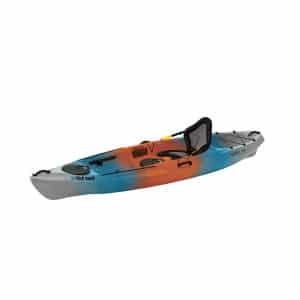 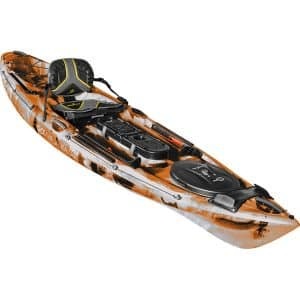 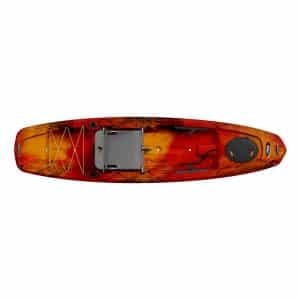 Built on a multichine flat bottom hull, this 12 ft (3.66 m) long sit-on-top fishing kayak provides a high level of stability, great maneuverability and tracking, and plenty of storage space. 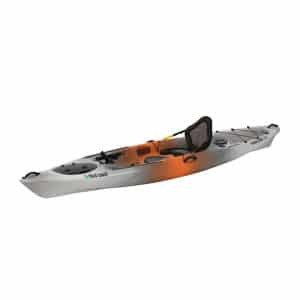 With its clean lines and sleek design, it features adjustable footrests and the ERGOFIT G2 Seating System™ for increased comfort, a quick lock hatch, an 8 in. 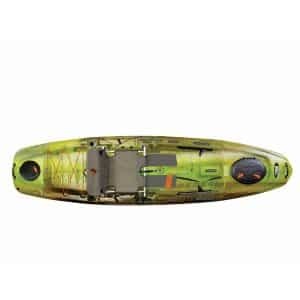 (20,3 cm) day hatch with storage bag and a storage platform with bungee cords for your fishing gear, swivel and flush mount rod holders, a paddle tie-down, accessory eyelets, an angler ruler and mooring cleat. Made of RAM-X™ PREMIUM, a multi-layer polyethylene with an advanced resin providing significantly more rigidity than standard polyethylene, it is lighter, stiffer and stronger. 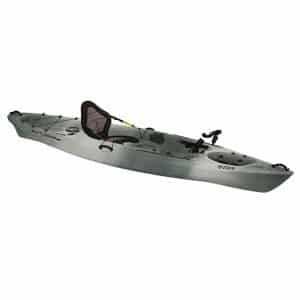 Our POSEIDON ANGLER paddle is a must have accessory to fully enjoy you’re your STRIKE 120X ANGLER and create memorable fishing stories worth sharing with everyone.